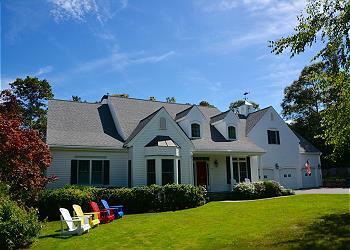 Attractively furnished, impeccably maintained Cape style home close to town and beaches. 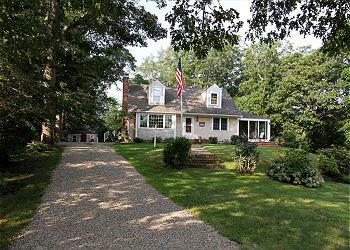 Prime weeks still open! 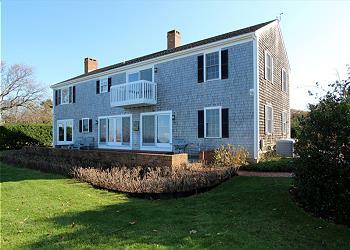 Close to Ocean or Bayside beaches. 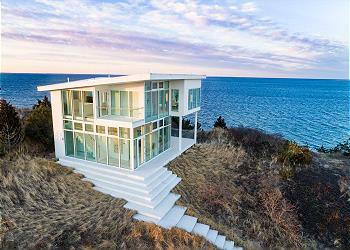 Wonderful Cape Cod Beach Cottage. 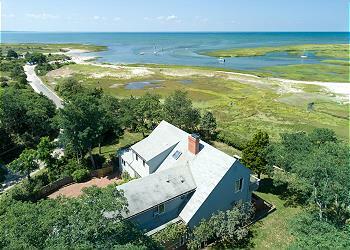 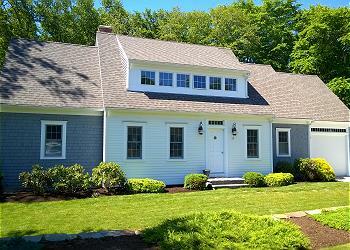 Expansive, enclosed front porch with panoramic views of Cape Cod Bay and the spectacular sunsets on the private beach. 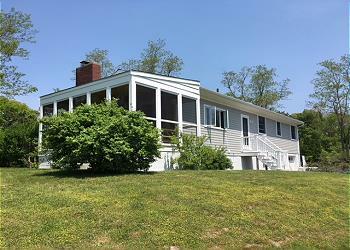 This property has been a favorite gathering place since the 1930's! 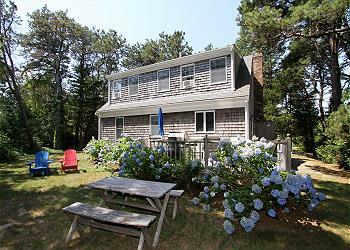 A tranquil setting for a summer vacation with access to Sheep's Pond, close to Cape Cod Bay beaches, shopping, restaurants, golfing and entertainment. 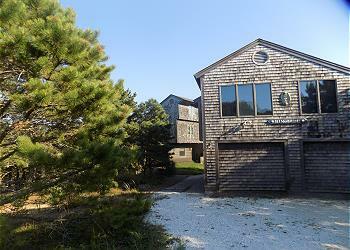 Short Walk to private association bay beach. 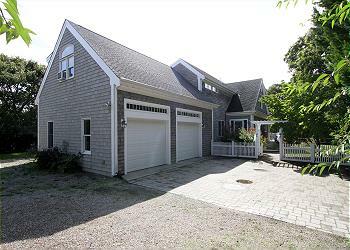 This spacious Cape Style home features 3 bedrooms, 3 baths, sleeps up to 15 and rents pet friendly.